 You are cordially invited to Crofton Scout Group's Annual General Meeting to be held on Wednesday 10th October at 7:30 p.m. - Venue: upstairs at The Royal Oak on Crofton High Street. A full account of the financial year's income and expenditure will be presented, along with reports of the activities of each of the Sections. So, set your video for Coronation Street and come and see us instead!